all four for $15.00 including shipping. 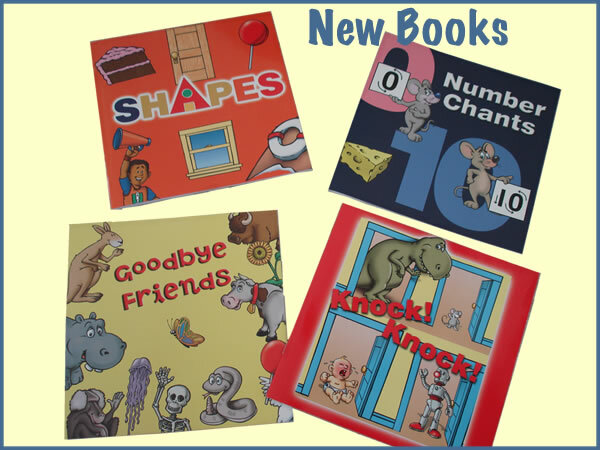 Click here to order these books. will truly enjoy these four short books.